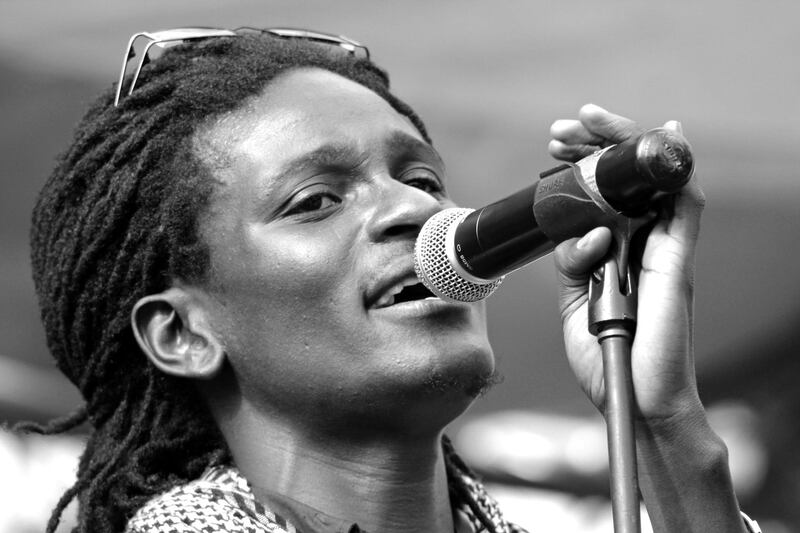 Dan “chizi” Aceda (born Dan Okoth Ochieng in Kisumu District in Western Kenya), is a Kenyan entrepreneur, architect, musician, and actor from Nairobi. 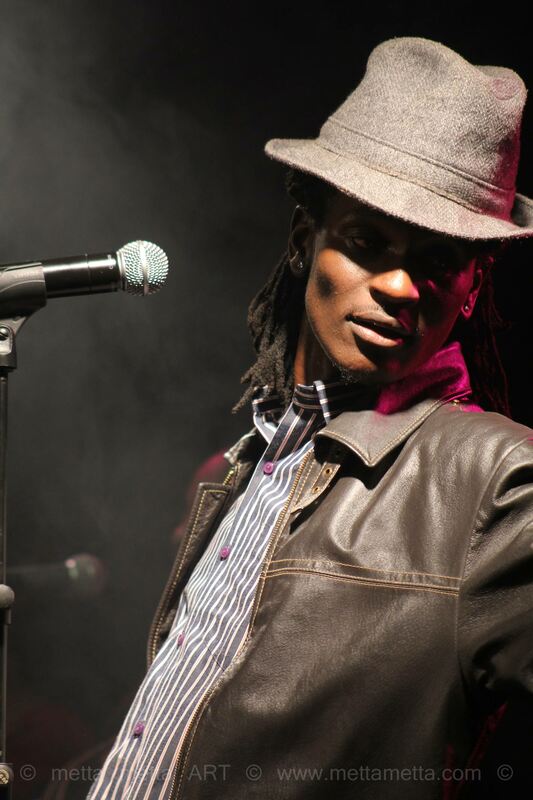 He has recently been recognised by a Kenyan online magazine as having one of the top 10 most iconic male voices in his home country. 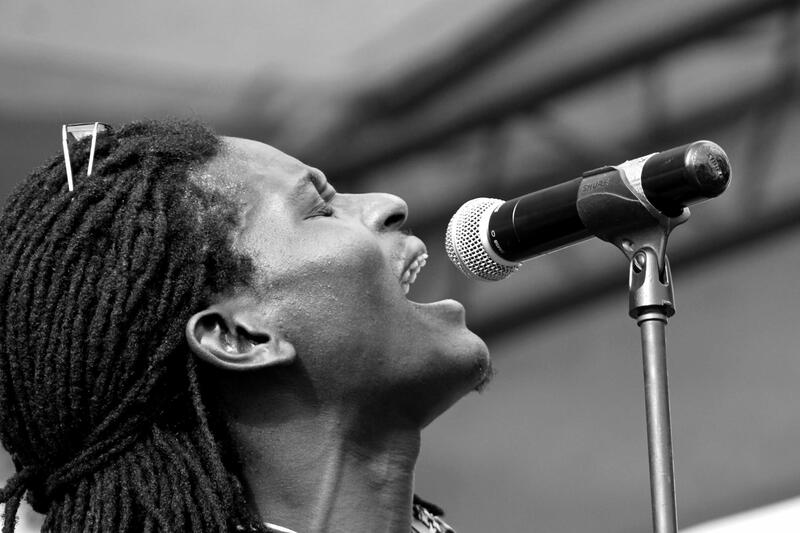 In 2014 he was nominated to be a part of the Global Accelerator Conference for entrepreneurs organised by the UN Foundation in New York City. 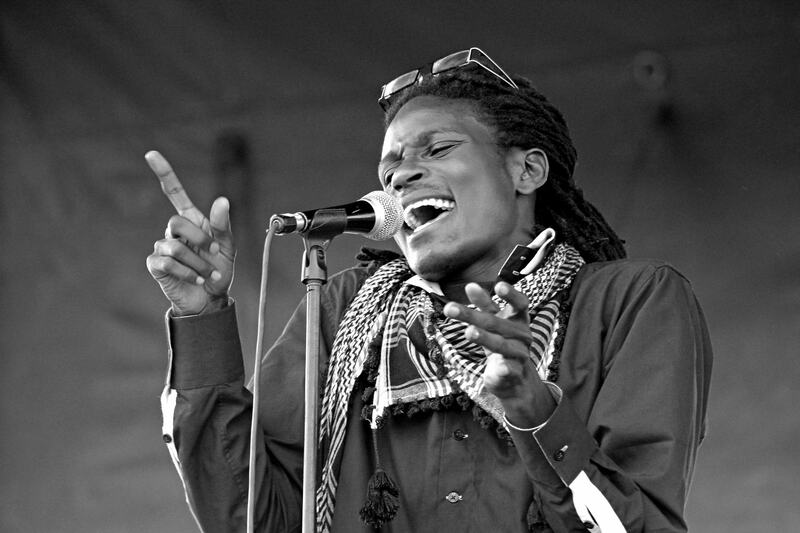 He is also a 2013–2014 Global Health Corps fellow. 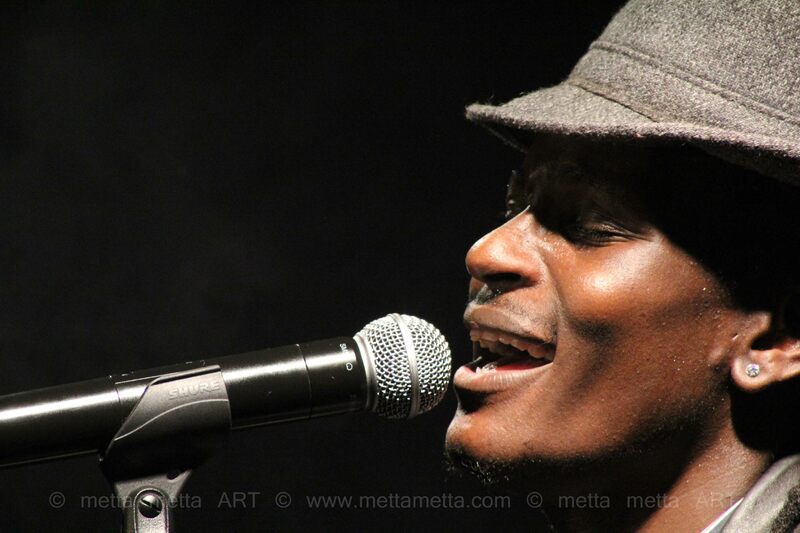 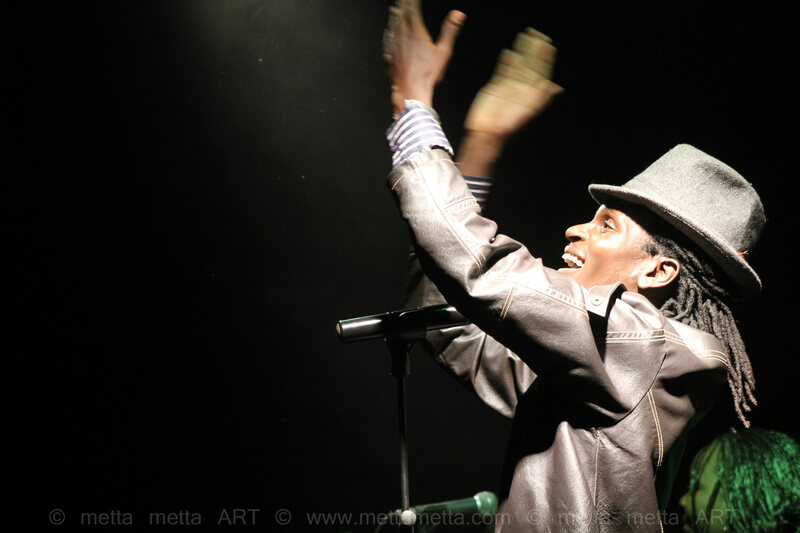 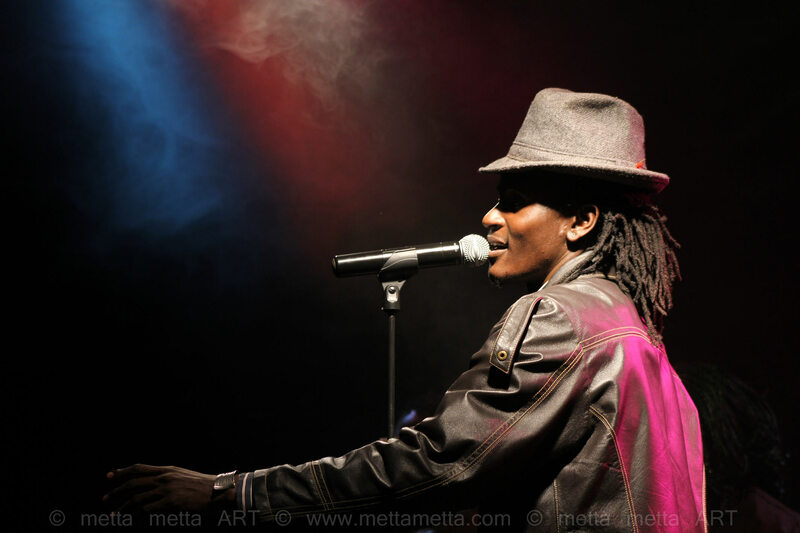 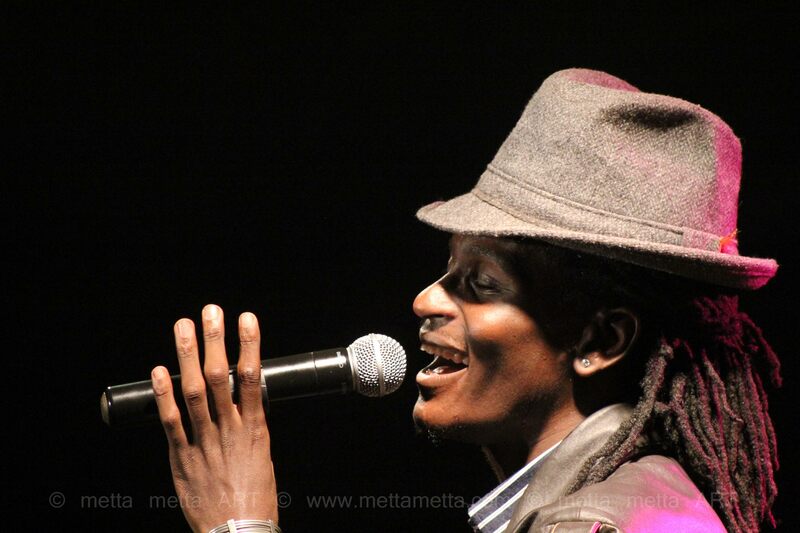 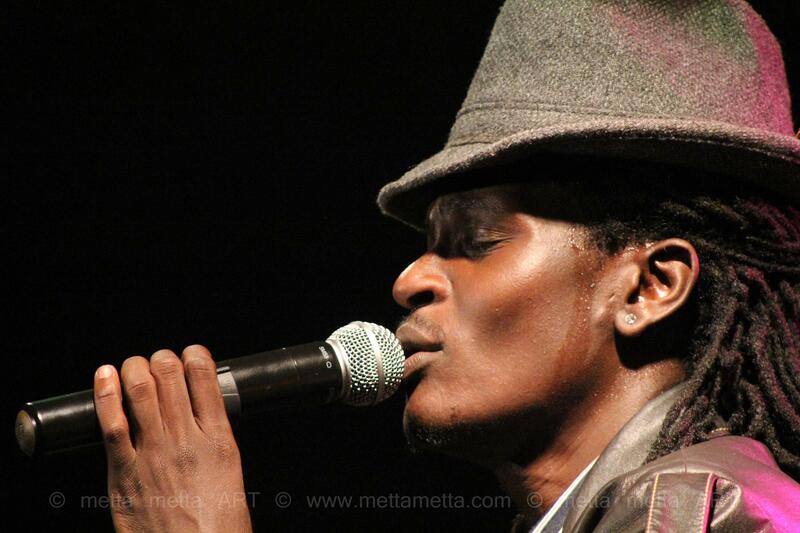 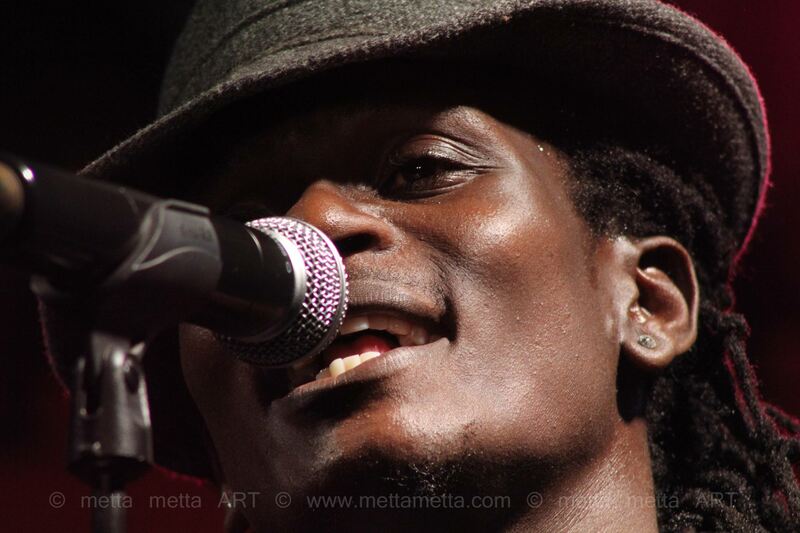 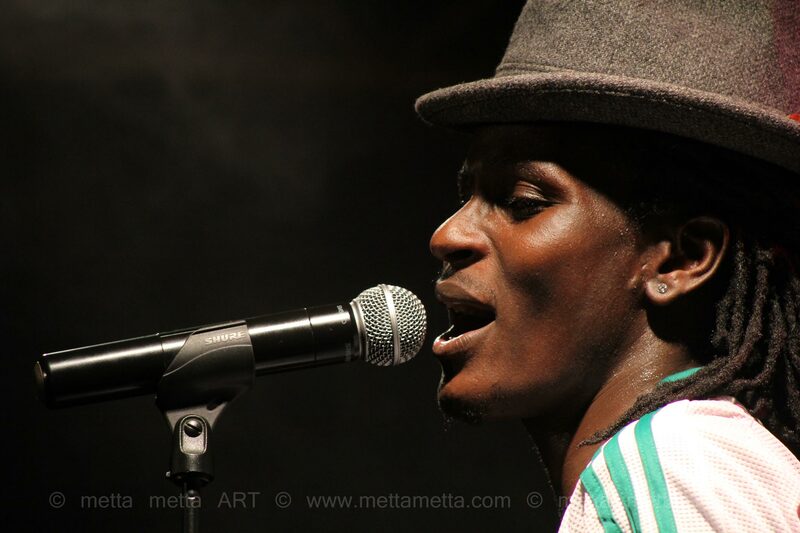 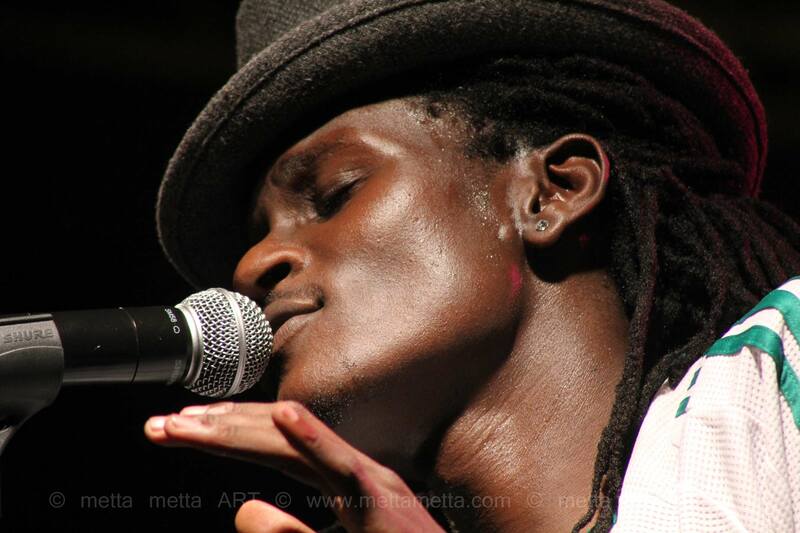 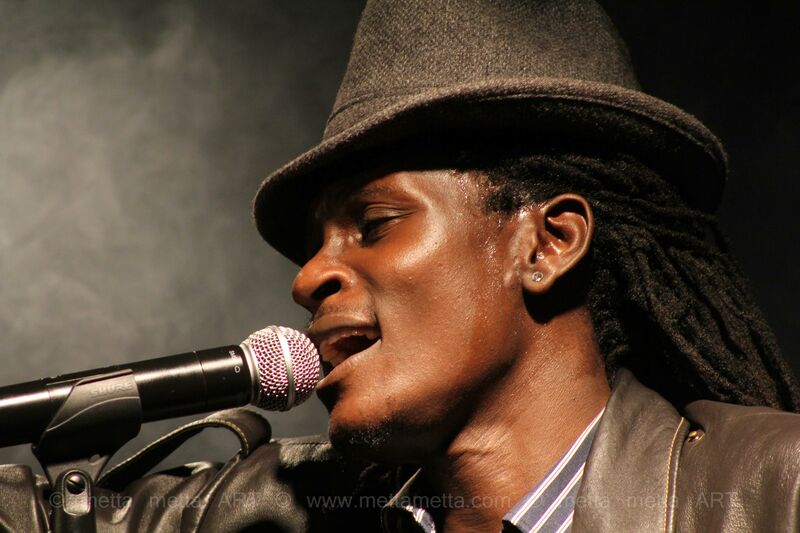 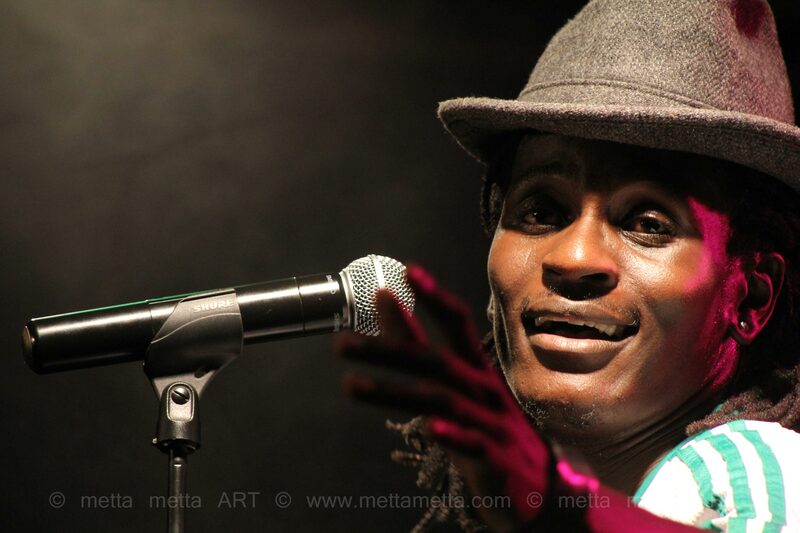 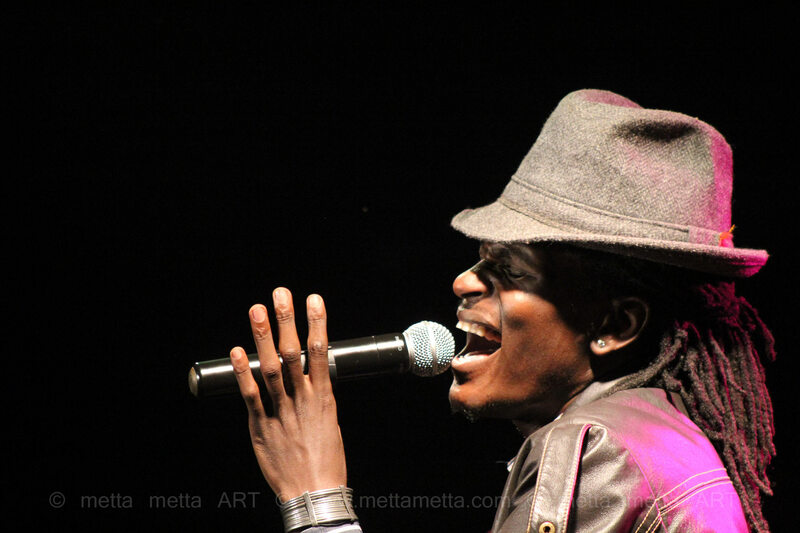 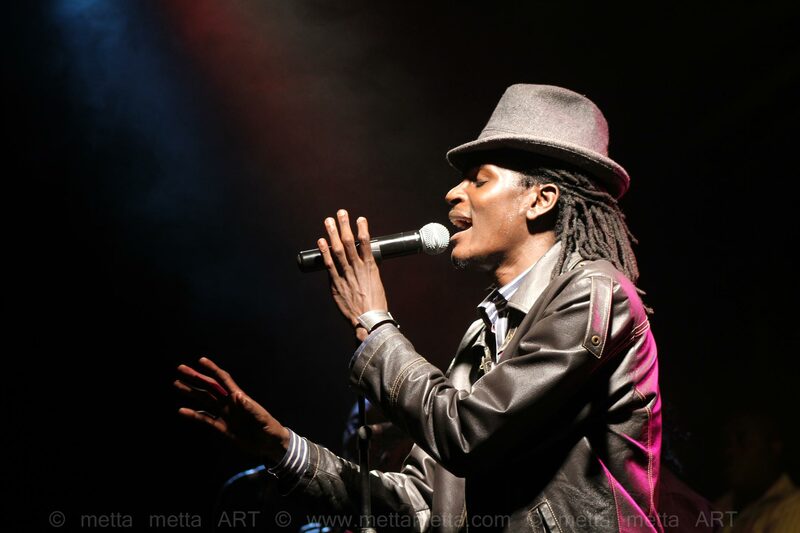 As a Singer Songwriter Dan Aceda is known for his penchant for sweet melody and unique storytelling. 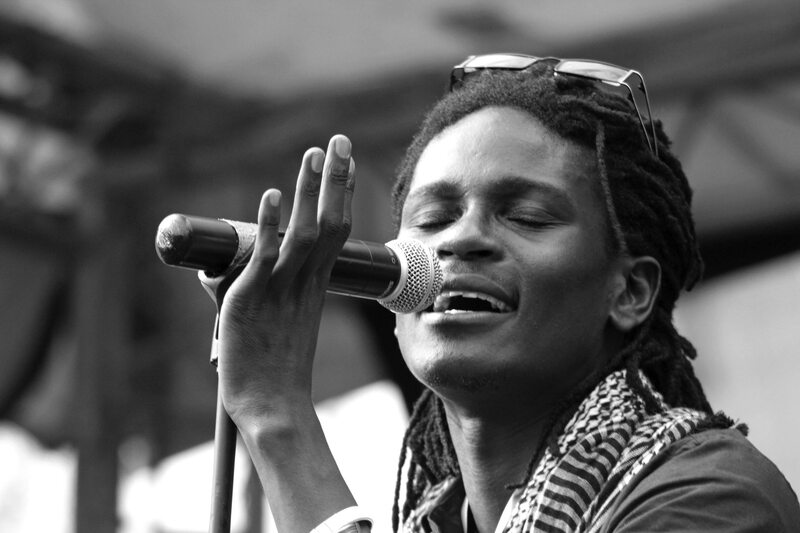 He has produced three studio albums and has played at concerts all over the world including the US and Europe, East Africa, Malawi and more. 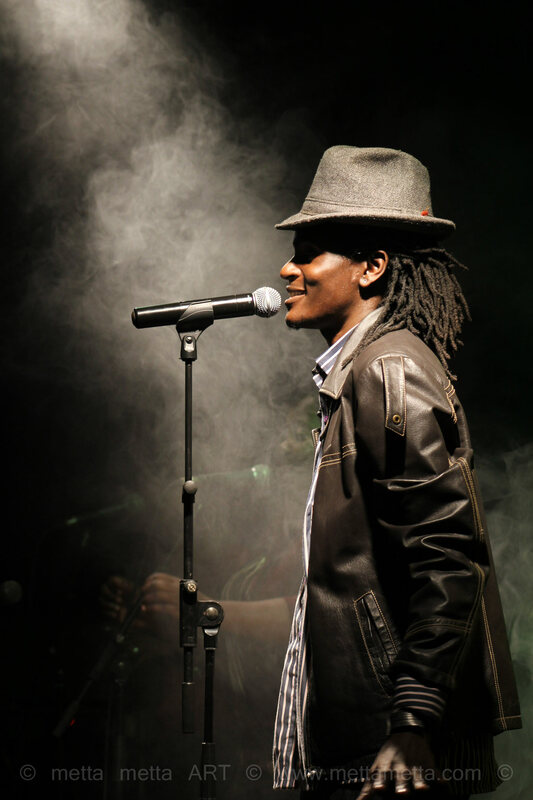 He is the Founder and CEO of The African Bonfire, a multi media production company based in Nairobi Kenya. 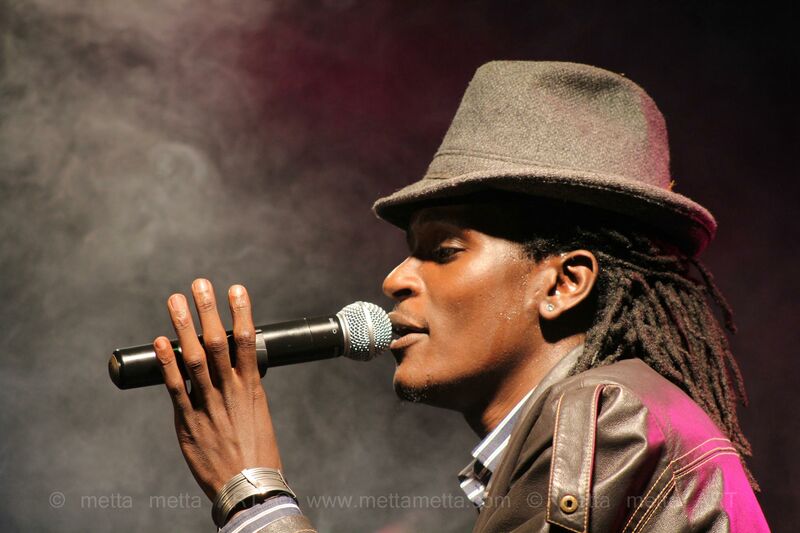 In 2008 Dan Aceda won two Kisima Awards for Best male Urban fusion artiste as well as Songwriter of the year (for his hit single Shamba la Wanyama). 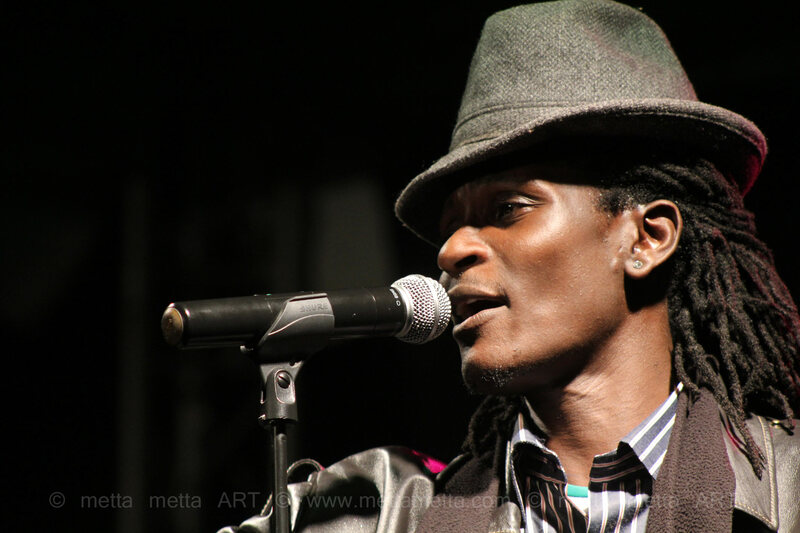 He has also been nominated for numerous other awards. 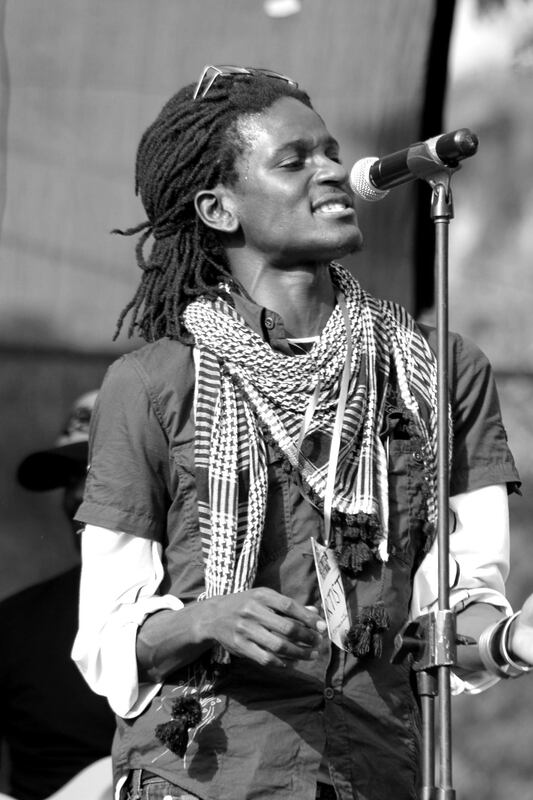 He was also a cast member in the 2009 Musical Mo Faya that was written by compatriot Eric Wainaina and staged at the 2009 New York Musical Theatre Festival and at the GoDown Art Centre in Nairobi.